Getting the shape you’ve always wanted has never been easier. Freeze your fat off with CoolSculpting®! The best deals on spa services in Utah. Check out our current deals! Our membership prices can’t be beat! Bank your bucks. We’ve got everything from BOTOX to laser skin rejuvenation to help you feel and look your best. Reverse the signs of agin with our advanced skincare treatments. Spa Trouvé offers permanent hair removal with the latest in laser technology. 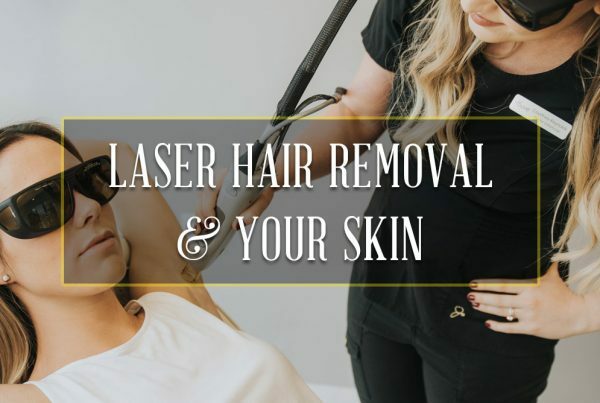 Ditch the razor, get laser! Check out our membership pricing. We offer the best skincare services including facials and lasers to our clients in the Utah area. We specialize in PRP services. If you’re looking for Vampire Facial®, Vampire Facelift®, Vampire Breastlift®, O-Shot® or P-Shot®, we have you covered! Our full service spa in Utah has got you covered–from CoolSculpting to Laser Hair Removal! We have spas in Draper, Orem, Highland (Utah County) and Salt Lake City. Call today to schedule an appointment.